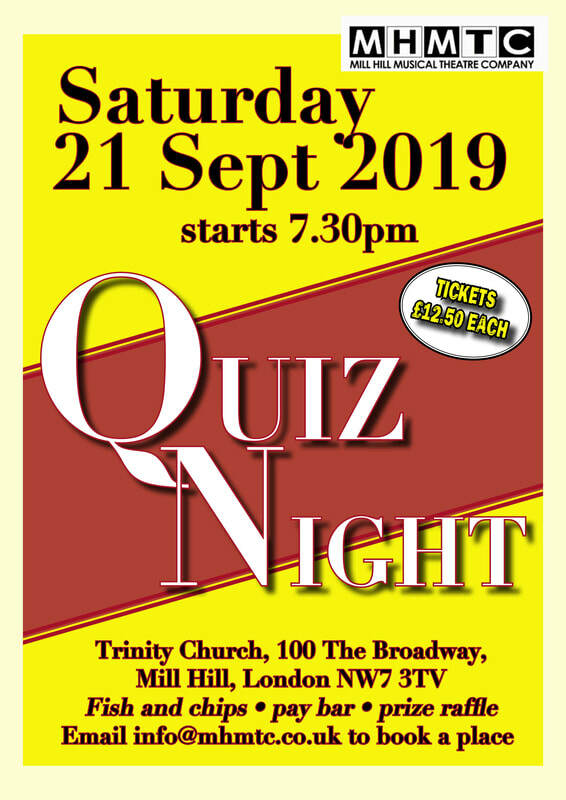 MHMTC's popular Quiz Night returns this autumn, and the format as always will be eight rounds of 10 questions and one marathon round. The winning – and last-placed – team will receive prizes! Fish and chips will be served during the interval, our pay bar will be open for the duration, and the prize raffle will take place just before the winners are announced. Venue: Trinity Church, 100 The Broadway, Mill Hill, London NW7 3TB.